Panasonic is a very faithful Japanese brand and all the products of Panasonic are very standard. 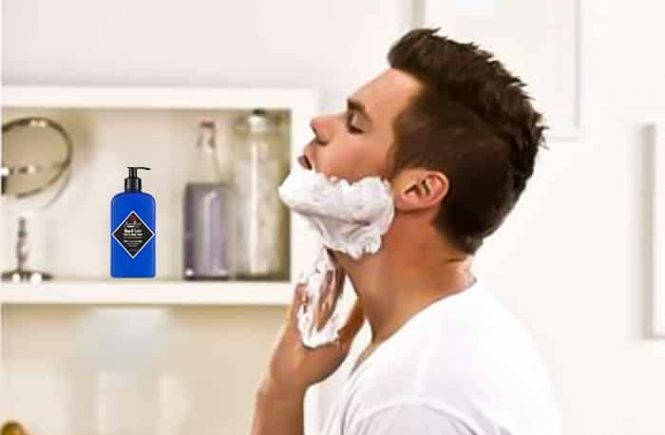 Panasonic has been making electric shavers and trimmers for years. 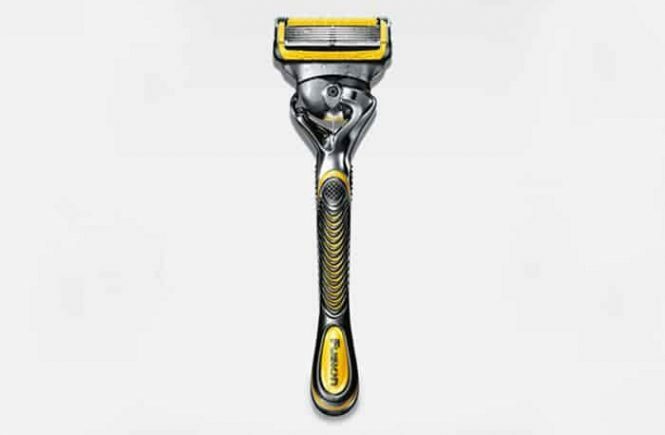 The Panasonic ER-GB80-S beard and body trimmer is their top line product in its category. 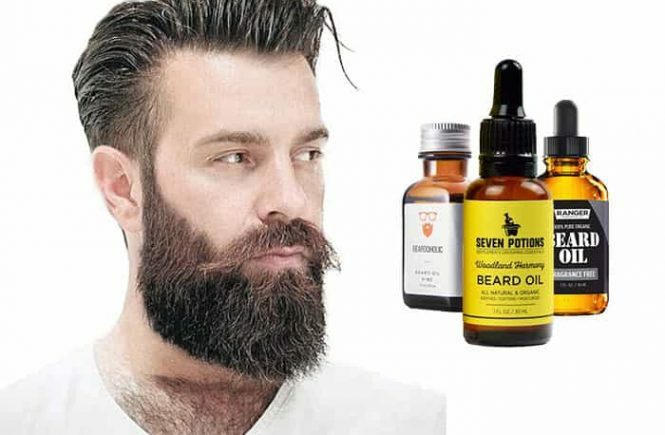 It has won many awards for its quality and design from different grooming organizations. 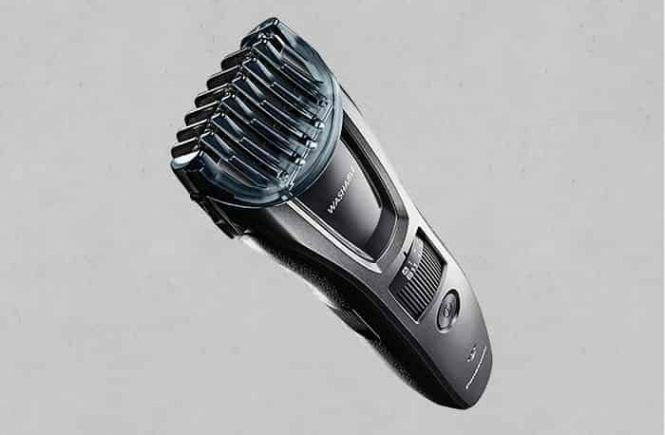 Panasonic ER-GB80-S is an all in one beard and hair trimmer which provides comfortable and reliable operations.